On behalf of Nicholson, Gansner & Otis, S.C. posted in OWI on Sunday, August 23, 2015. Our office has received many questions in regards to carrying a concealed weapon, specifically a firearm. In this blog post we will attempt to go over the basics of the concealed carry law in Wisconsin. Drunk Math: When a Second OWI is a First, a Third OWI is a Third, and a Fourth OWI is Trouble. 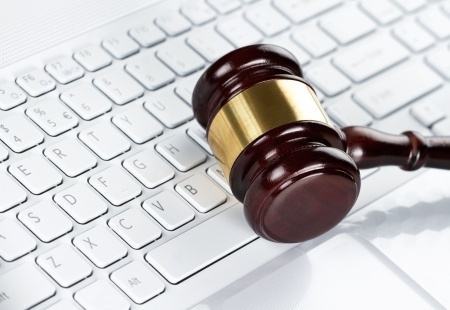 On behalf of Nicholson, Gansner & Otis, S.C. posted in OWI on Thursday, October 9, 2014. 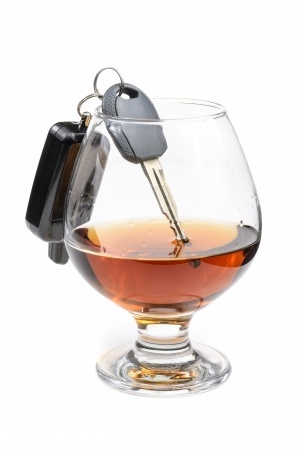 When someone is charged with an OWI offense, one of the first obstacles is determining how many prior OWI-type offenses that individual has. While this may seem like task fit for a Sesame Street character, piecing together the complicated definitions of what constitutes a prior "offense" with the applicable time limits can often feel like advanced algebra. 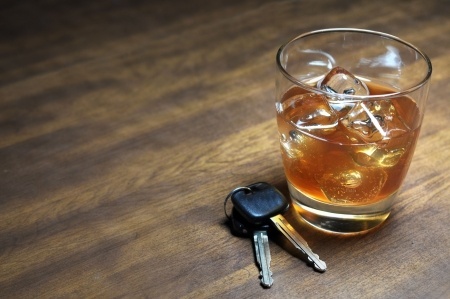 We at Nicholson & Gansner hope to offer some clarity on OWI "counting" to ensure that, if you are cited for operating a motor vehicle while intoxicated, your penalties are not increased for a prior offense that shouldn't be held against you. 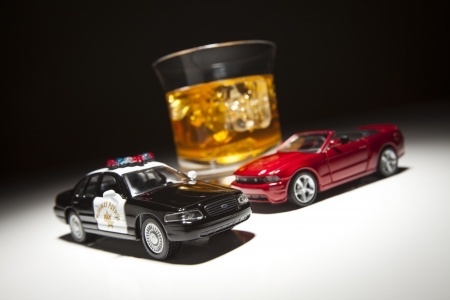 What are the Penalties for Underage OWI in Wisconsin? On behalf of Nicholson, Gansner & Otis, S.C. posted in OWI on Friday, January 10, 2014. On behalf of Nicholson, Gansner & Otis, S.C. posted in OWI on Tuesday, October 8, 2013. On behalf of Nicholson, Gansner & Otis, S.C. posted in OWI on Wednesday, October 2, 2013. On behalf of Nicholson, Gansner & Otis, S.C. posted in OWI on Friday, September 27, 2013. On behalf of Nicholson, Gansner & Otis, S.C. posted in OWI on Thursday, September 26, 2013. 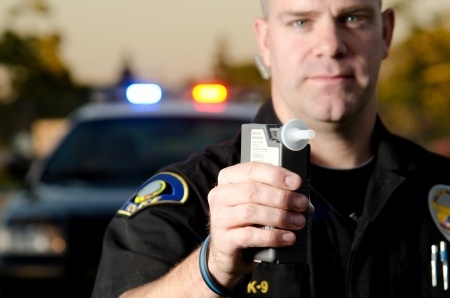 Wisconsin OWI Implied Consent Law - What BAC Tests Do You Have to Take? On behalf of Nicholson, Gansner & Otis, S.C. posted in OWI on Monday, September 16, 2013.